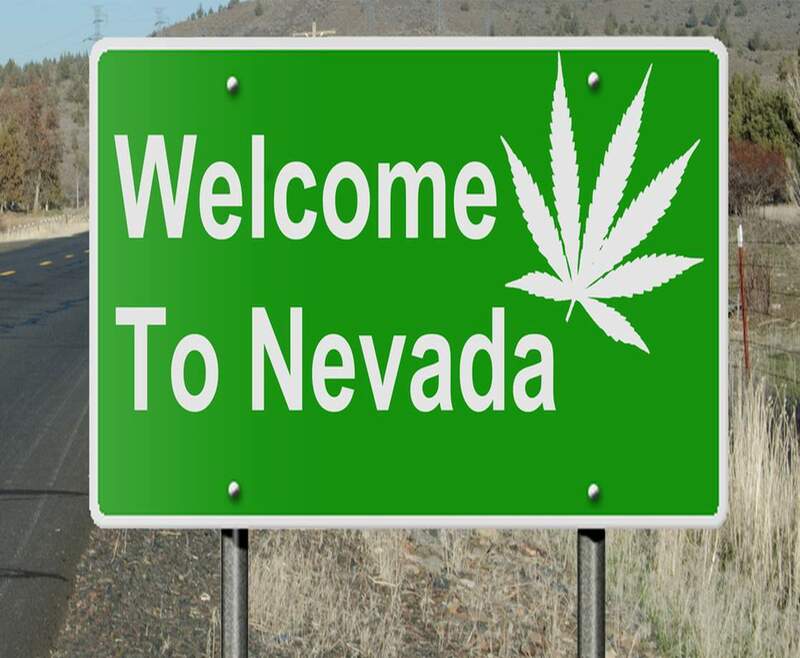 This July, “The Biggest Little City in the World” is about to be even more fun, as the Reno City Council have allowed the sale of recreational cannabis. Yes, from this July, you will be able to purchase and smoke recreational marijuana in “The Biggest Little City in the World” that is Reno, Nevada. It comes after the Reno City Council voted unanimously to allow recreational weed sales, which will begin Saturday, July 1. The decision to allow the sale of recreational marijuana is a positive, as, at a meeting on April 26, the city council had considered a six-month ban on all recreational weed sales in the city. But the City Council tabled that discussion in order to wait for the Department of Taxation to release its preliminary regulations of the Nevada’s Early Start program. The Early Start is a program that will allow businesses that currently sell medical cannabis to be the first to sell recreationally, too. It was in early May that Reno City staff proposed an amendment to the city’s current medical marijuana ordinance, which would add recreational marijuana to the language, too. That led to council members voting – after a lengthy discussion – to move forward with the July 1 launch date of recreational sales in Reno. Right now we’re actively hiring eight new full-time employees to gear up for recreation. It takes us about a month-and-a-half to two months to get fully processed in the state and then to onboard them and also train them, so it’s about a two-month process. That was one of the biggest things – if there was a delay, we would have to stop that process. He wasn’t alone, though, as many medical marijuana business owners in Reno were about to be in the same situation as Alvarez and Blüm, which is why dozens of dispensary employees testified before the city council. The testimonies included some employees saying that the businesses have been gearing up for the launch on July 1 for months and “delaying recreational sales would have caused them to lose money”.